It seems the BJP is not living up to its promises of making India great. One can not make a nation great by spreading hatred, doing party politics and neglecting some parts of the nation. It's quite clear that the BJP failed to achieve the much-touted inclusive growth. This the right time for Congress Party and Rahul to rise to the occasion. The Congress Party can become the best alternative if it upgrades its leader Mr Gandhi. Hitherto, Rahul gave some mixed results from his leadership. Undoubtedly, he is now more willing to become the Prime Minister of India. He has broken the biggest enigma of the Gandhi family by taking over reins from his mother. 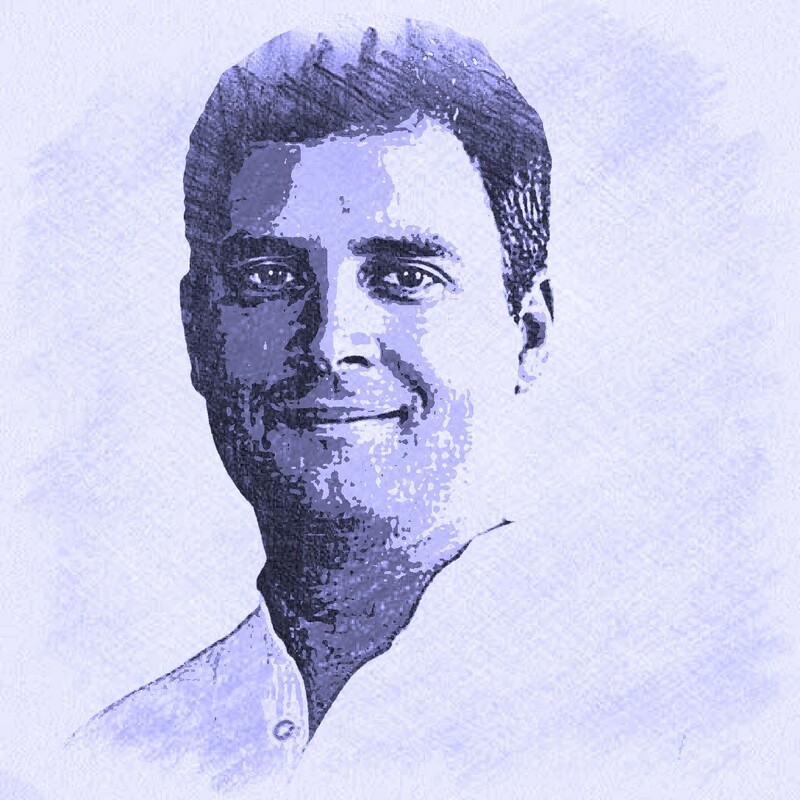 Rahul proved the quality of his wit both in Karnataka and the by-elections. The coming state elections in Madhya Pradesh, Chhattisgarh and Rajasthan will be a litmus test for his leadership. I hope he will succeed in those too by uniting all the opposition parties. This will pave the way for UPA capturing power at the Centre in 2019. Rahul should be willing to lead a coalition government then. Rahul now needs to show the Indian side of his personality to the nation and the world at large. He should keep aside his Italian roots for some time. Further, he must reduce the frequency of his visits to Italy and participate in most of the parliamentary debates. He must prove himself as a leading light of United Opposition. Yes, I know marriage is a personal choice. But, I think it will do good to the party and the nation if he marries an India woman instead of going for a white flesh. He knows very well how her mother faced hardships after coming to India. All the Congress Party must stand behind Rahul for the good of the nation.